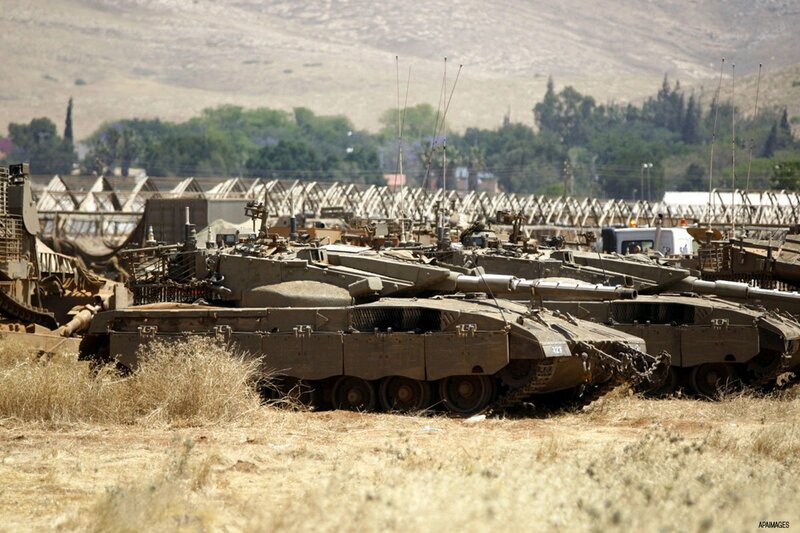 The US is planning to provide Israel with the largest military aid package in the history of the two countries, the Times of Israel reported on Monday citing a White House official. A large majority of US senators have called to increase foreign aid to Israel. “We are preparing to sign a memorandum of understanding with Israel to provide the largest single package of aid to any country in the history of the United States,” a White House official told Reuters. As many as 83 out of 100 US Senators signed a letter calling on President Barack Obama to increase foreign aid to Israel and to immediately sign an agreement on a new defence package. The letter was drafted by Republican Senator Lindsey Graham and Democrat Senator Chris Cowans and was signed by 51 Republicans and 32 Democrats including Republican presidential candidate Ted Cruz. The United States currently gives Israel $3.1 billion annually in military aid, but Israel wants to increase it to $5 billion a year. Israeli Prime Minister Benjamin Netanyahu hinted that he would wait for Obama’s successor to get what Israel wants. US Vice President Joe Biden warned Netanyahu during his last visit to Israel last month that the aid package would be “smaller than what Israel seeks”, but stressed that the amount will reflect the security needs of the country.